We are starting a new series on Thursdays & Wednesday Nights! We are excited to get some cool events going, half of which are learning events! They are as follows! Click on the image to be taken to the calendar to learn more. Learn to play D&D or just take part in an adventure. Brand new players or experienced! Have fun! Every Thursday! Once a month we are holding an X-Wing meet up for ships to battle! Most probably will play 2.0, but it is up to the group! 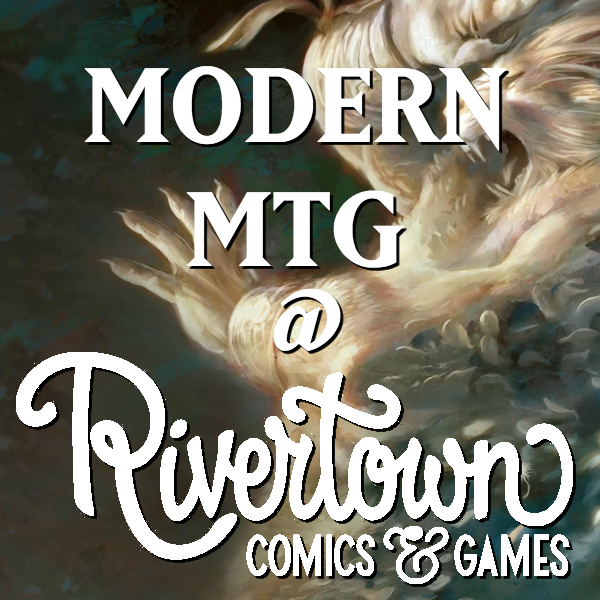 Our Modern event moves monthly! $5 to play and all entrance costs back in store credit to winners. Come in and learn how to play a board game every month. This month is Eldritch Horror! We have free cards and we'll teach you to play and pair you up with other new players!